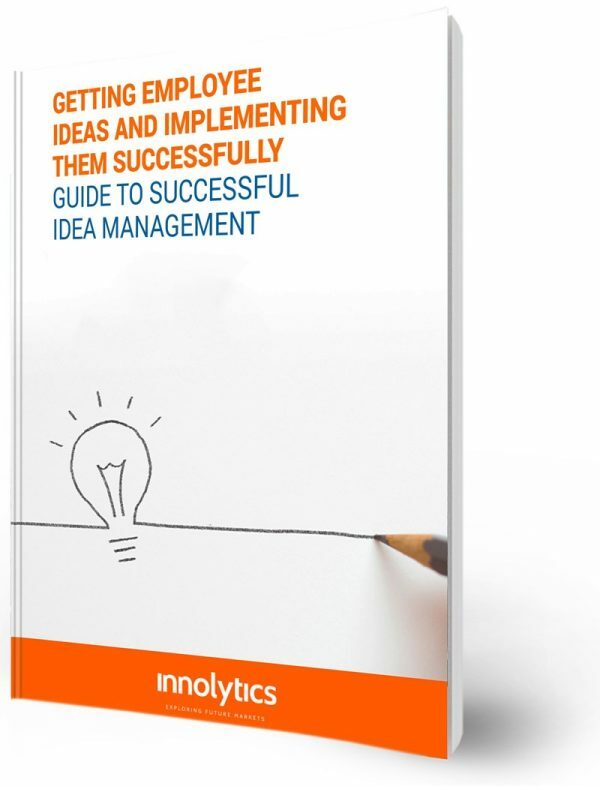 Just a few seconds and you will receive the whitepaper “Winning and successfully implementing employee ideas – Guide to innovative idea management“. Learn from the example of two companies how you can profit from employee ideas. And get to know the success factors with which you can exploit the creative potential of employees in the best possible way.